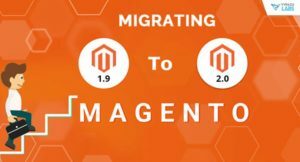 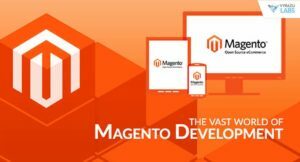 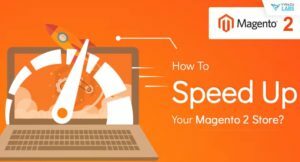 Important Tips to Speed Up Your Magento Website and give customers a better buying experience. 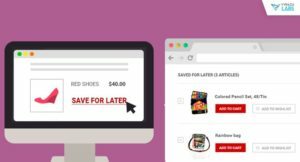  What is the difference between “Add to wishlist” and “Save for later”, why do you need them and how can you use them? 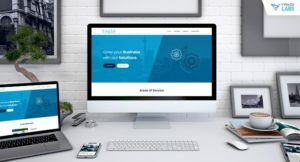 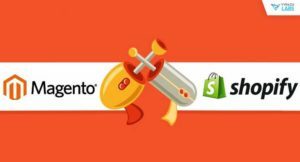 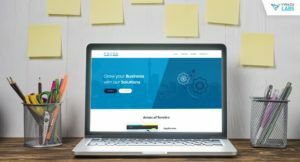 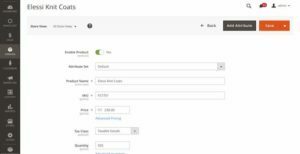 Magento vs Shopify — Which e-commerce tool should you rely on to serve the purpose of your online store?